2018 Hyundai Santro is underpinned by the H.A. Platform. 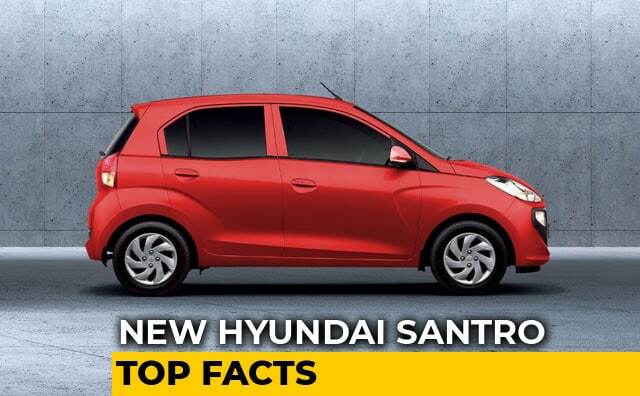 The Hyundai Santro has been the most anticipated on launches in India. The company is all set to launch the small hatchback on October 23 and we'll know about the price of the car then. It was recently that the company showcased the car to a limited audience and we got to see the car in the flesh for the first time. We'll get to drive the car soon though and the review will be up soon enough. 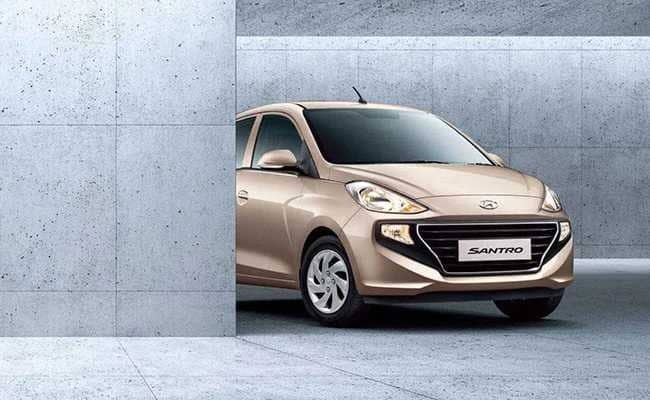 Meanwhile, Hyundai has already started accepting bookings for the new Santro at a token price of Rs 11,100. The first 50,000 customers will get the Santro at a special introductory price which Hyundai said, will be certainly increased later on. It took Hyundai three years to develop the all-new Santro and the company has invested $ 100 million (over ₹ 700 crores) for the purpose. Here are some of the key facts about the car. The new Santro is Hyundai's work-in-progress to meet the upcoming crash test norms. The new hatchback is based on an advance version of Hyundai's more robust H.A. platform that underpinned the i10. It will replace the Eon that was built on the B.A. platform which couldn't be made ready to comply with the stringent crash test requirements. The new Hyundai Santro has grown in dimensions. It's 45 mm longer now and has a wheelbase of 3610 mm. The company claims that it is a tall-boy design as the Santro has always been, but the overall angular proportions will deceive that at the first glance. On the outside, expect nothing more than what you get in an entry segment car. Essentially, fancy fitments like LED DRLs and alloy wheels won't be offered on the Santro. It will have halogen headlamps as standard and the Santro will ride on 14-inch steel wheels. Hyundai has upped the ante by adding a rear air-con vent in the Santro which is exceptional for an entry level car and none of the competitors offer it. The cabin of the Santro too feels a tad plusher than the rivals and as per our first drive review, offers best-in-class legroom at the rear. Moreover, the seats too are comfortable enough by entry-level car standards and the front seats have good side supports. However, the highlight of the cabin of the Santro is the 7-inch touchscreen infotainment system which is equipped with smart phone connectivity and supports Apple Car Play and Android Auto. To complement the robust H.A. platform in a bid to meet the crash test norms, the Santro will be equipped with dual-airbags, ABS and rear parking sensors, however; all of it will not be standard. The lower variants of the Santro will get just a driver side airbag while ABS will be standard across variants.